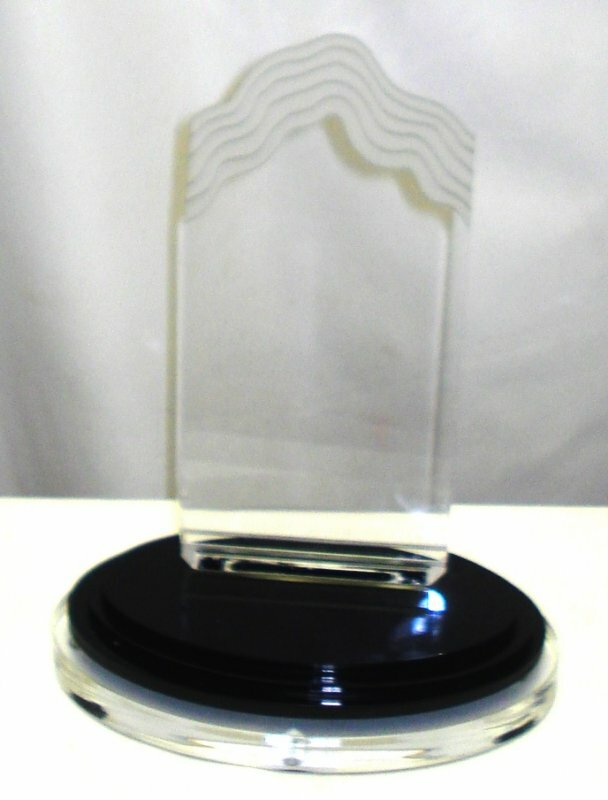 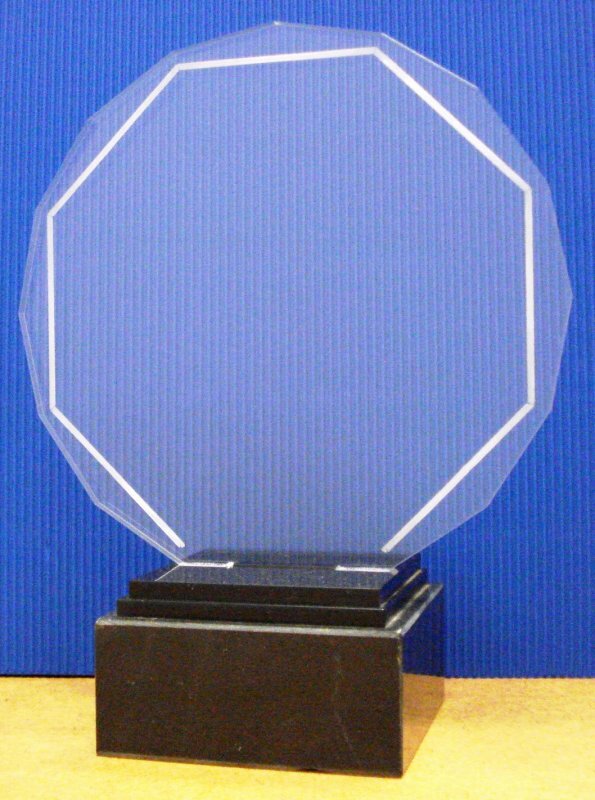 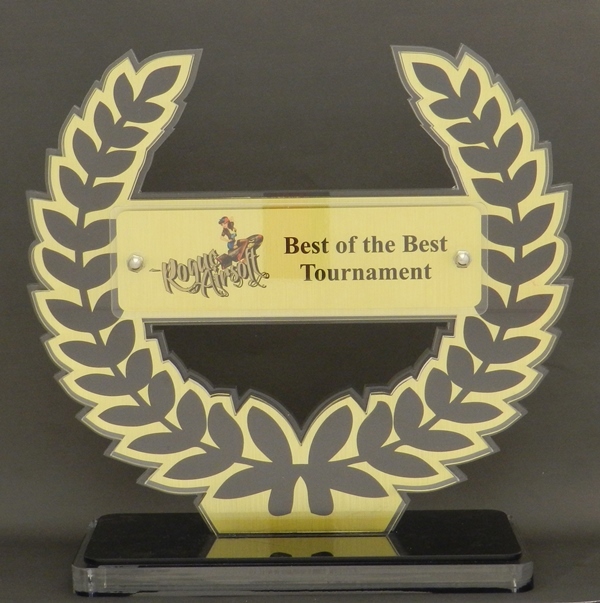 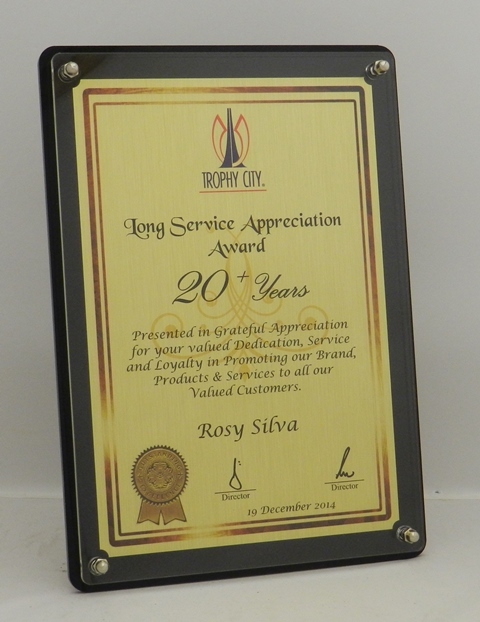 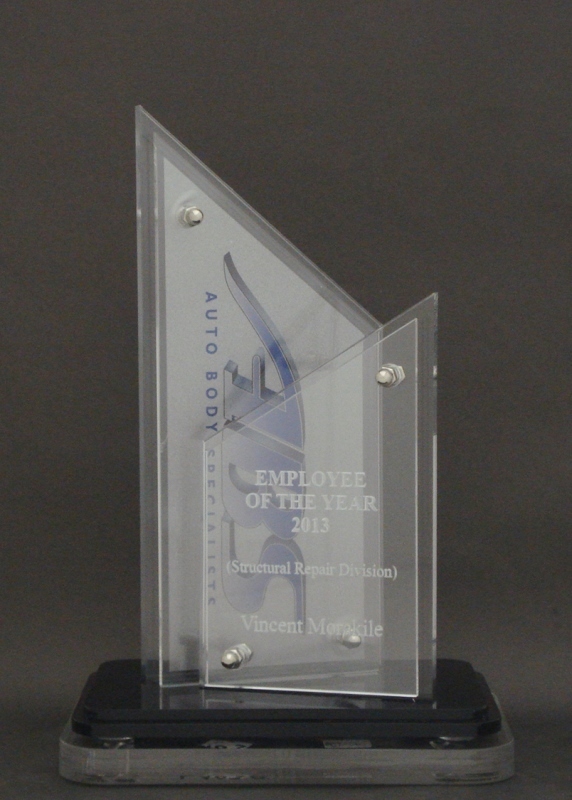 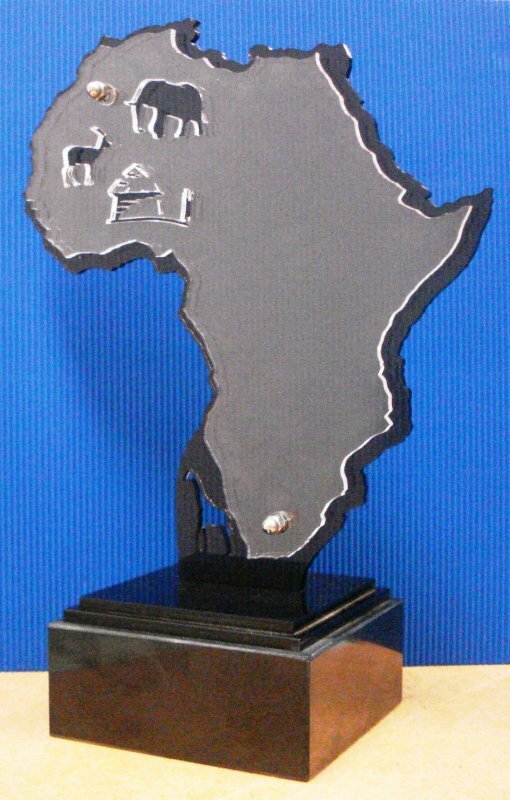 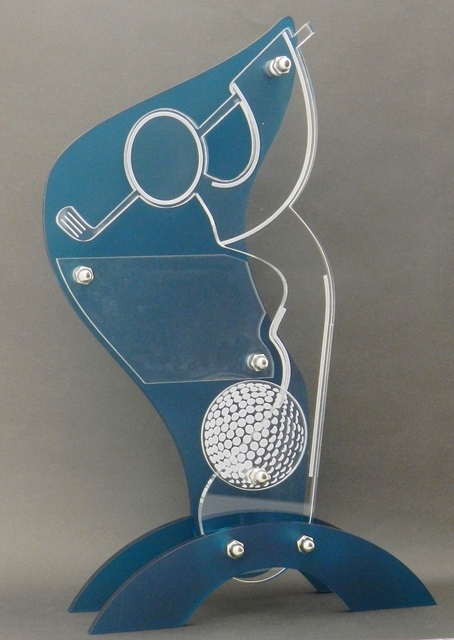 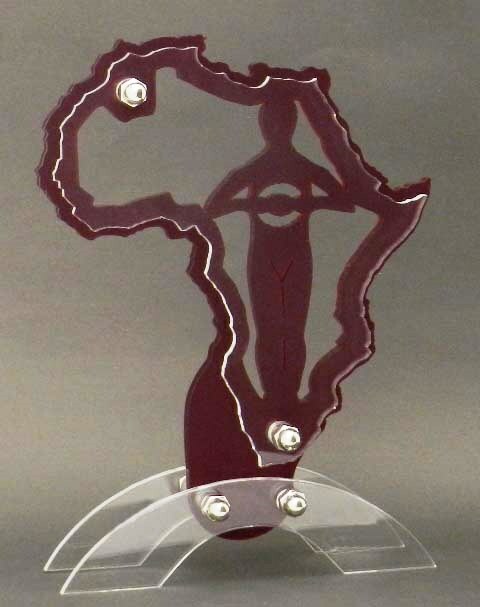 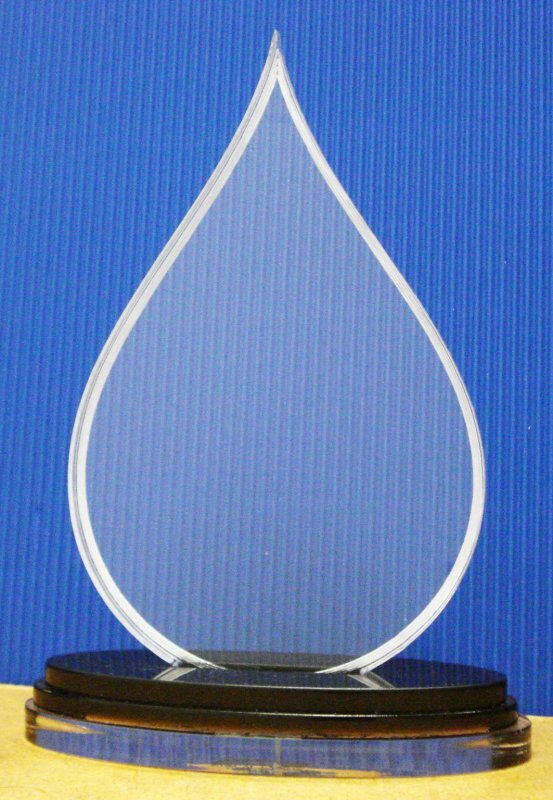 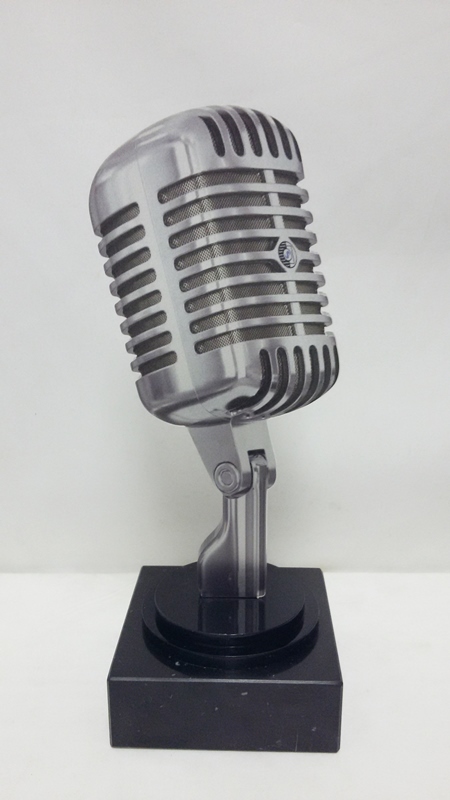 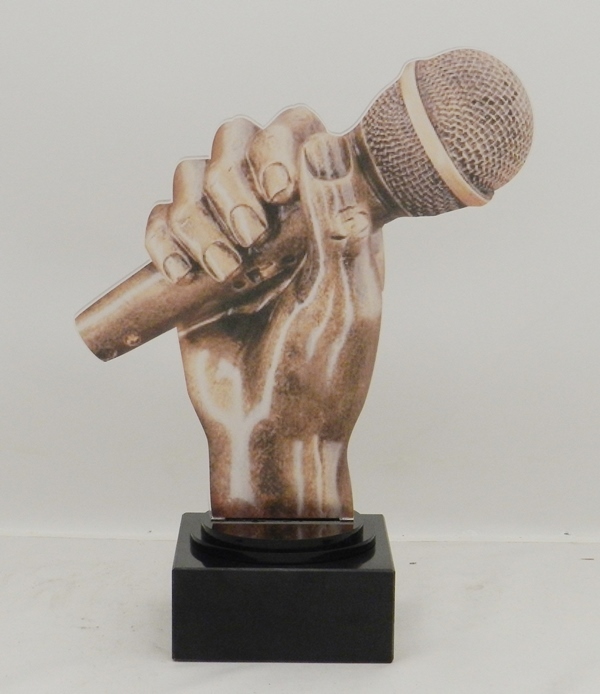 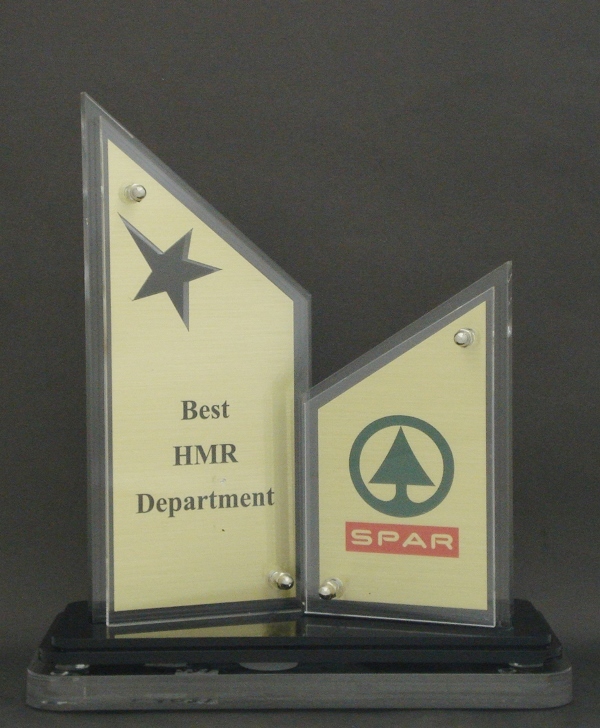 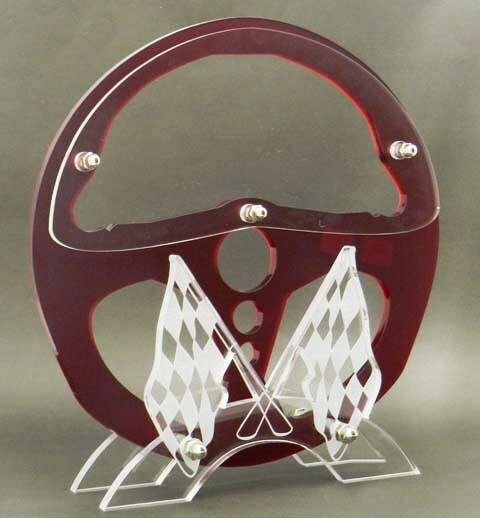 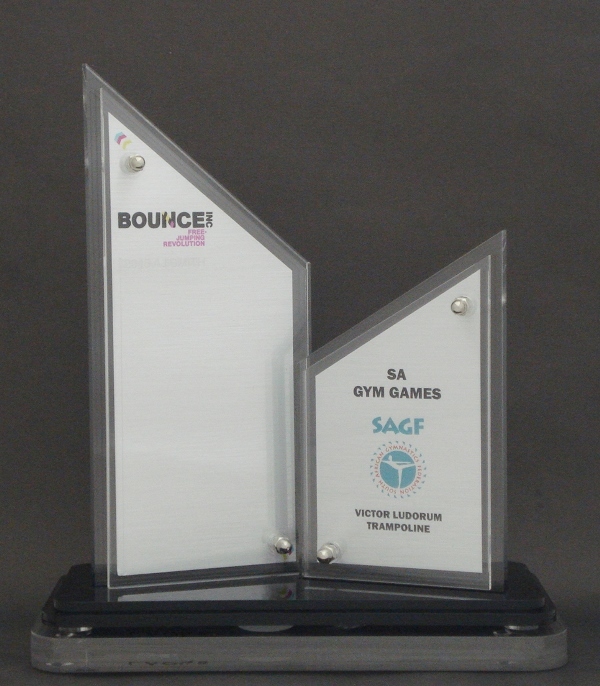 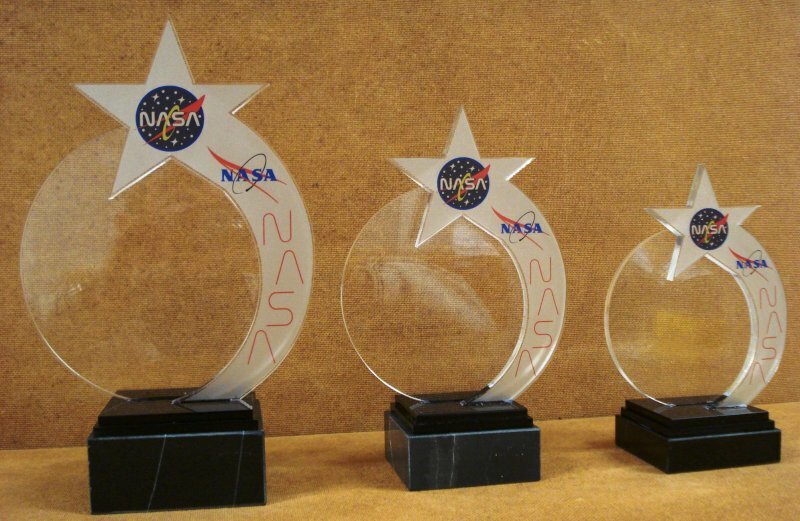 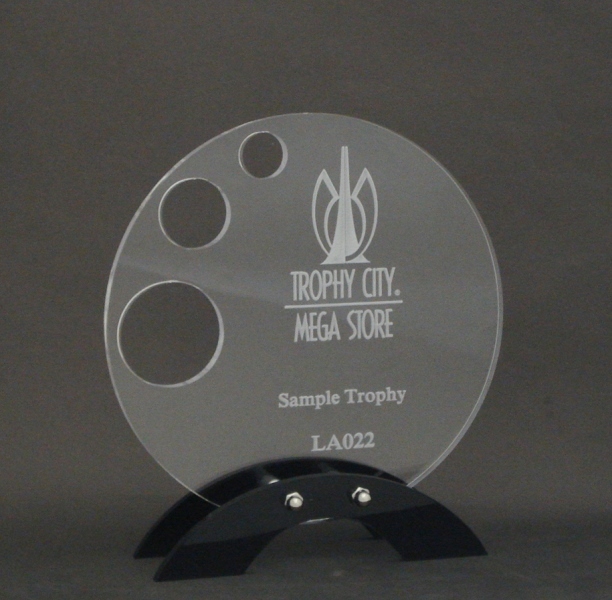 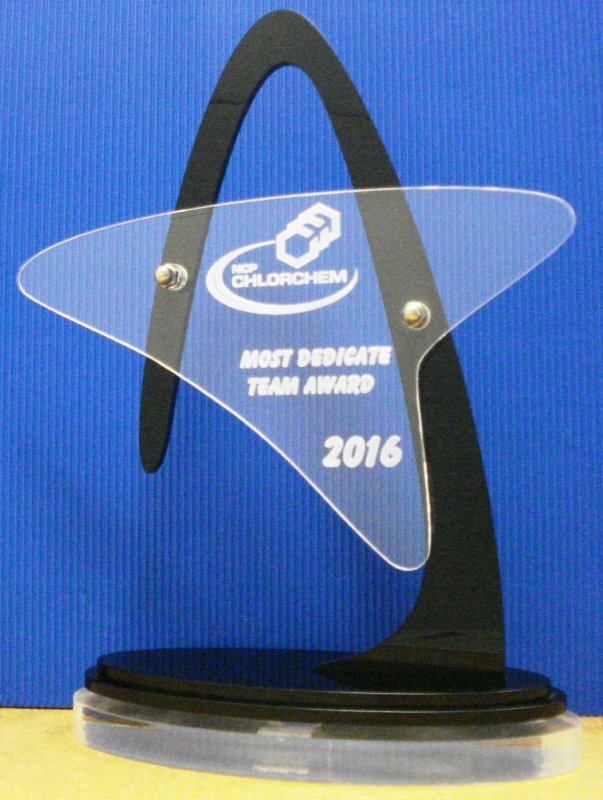 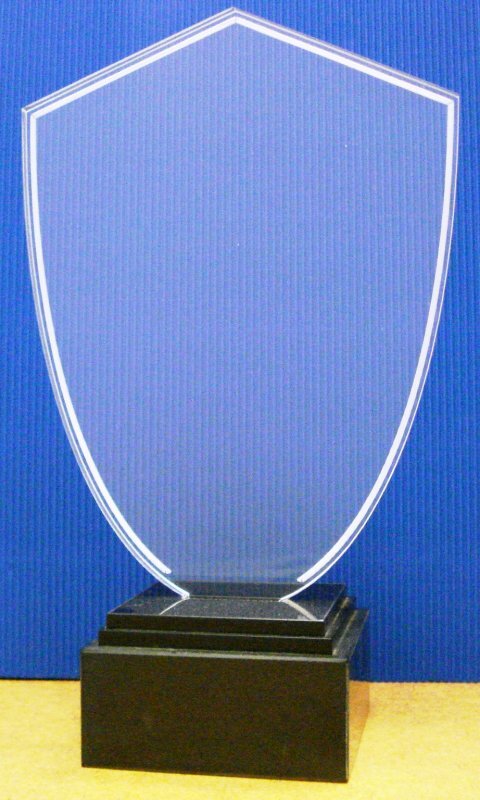 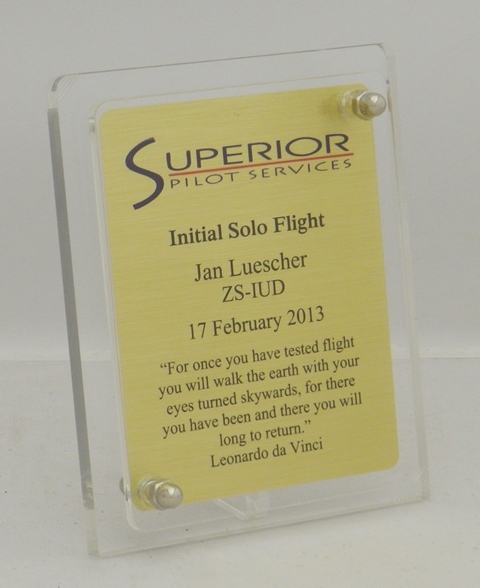 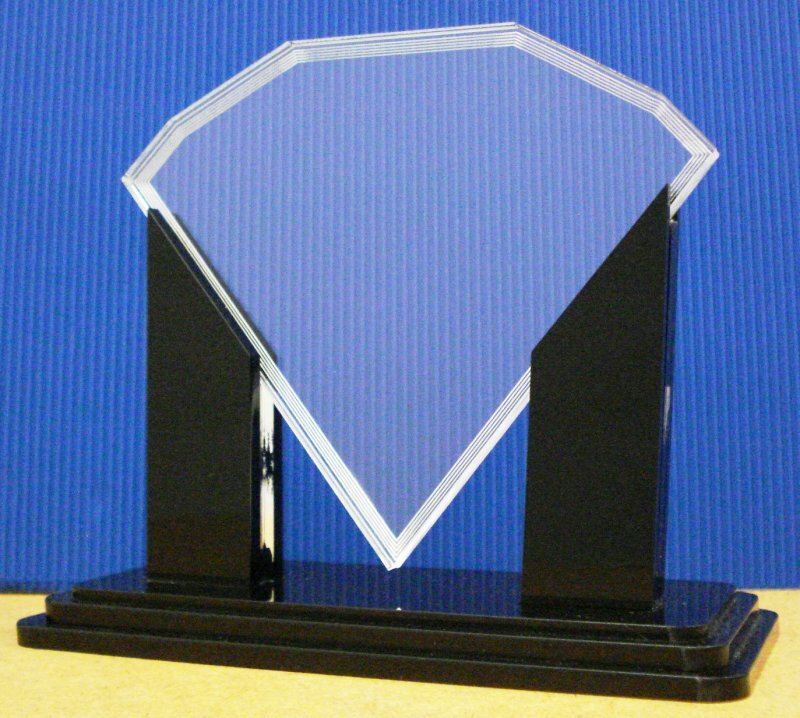 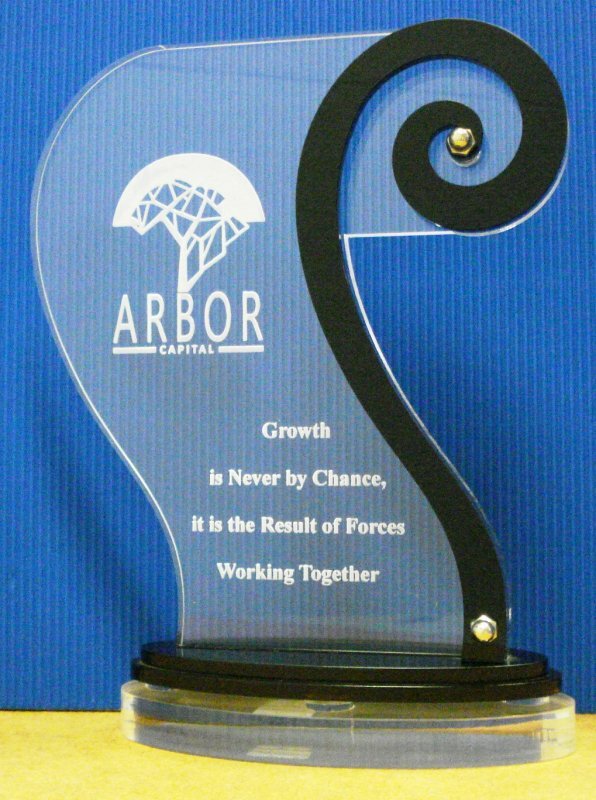 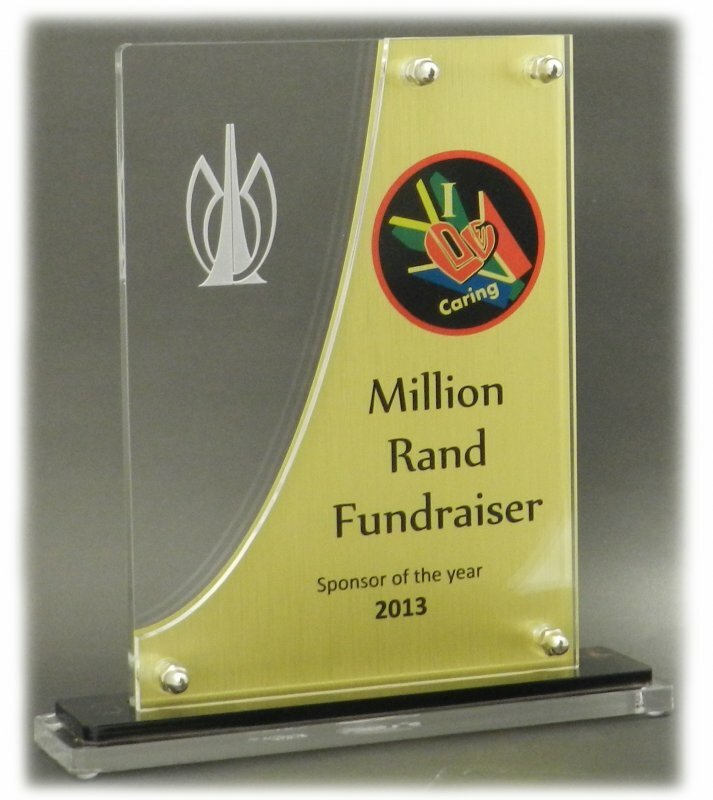 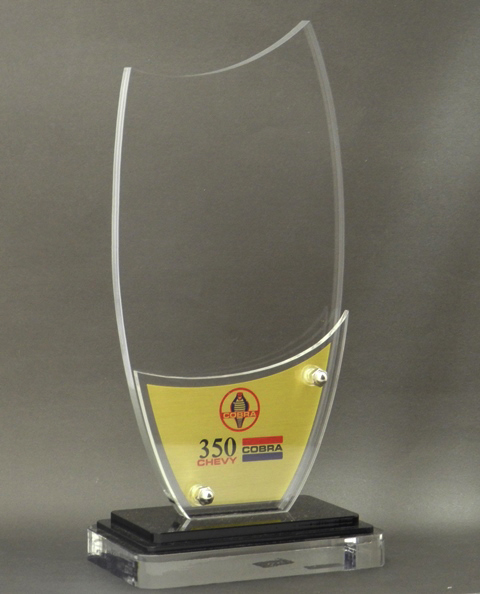 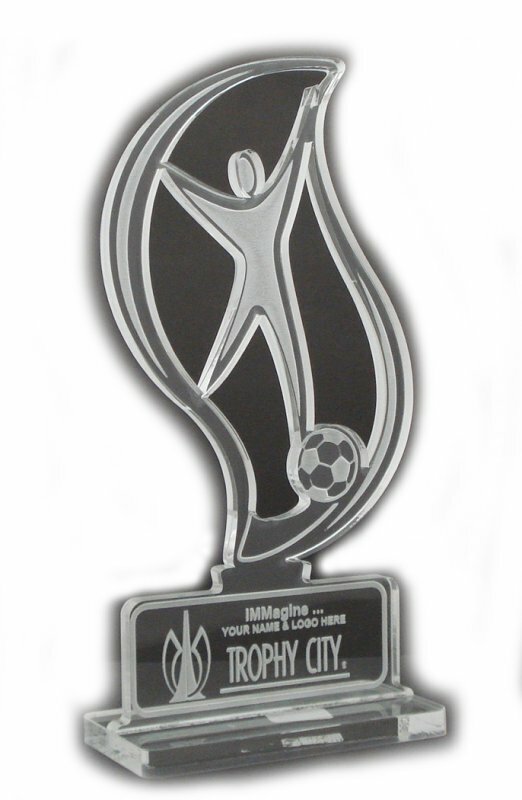 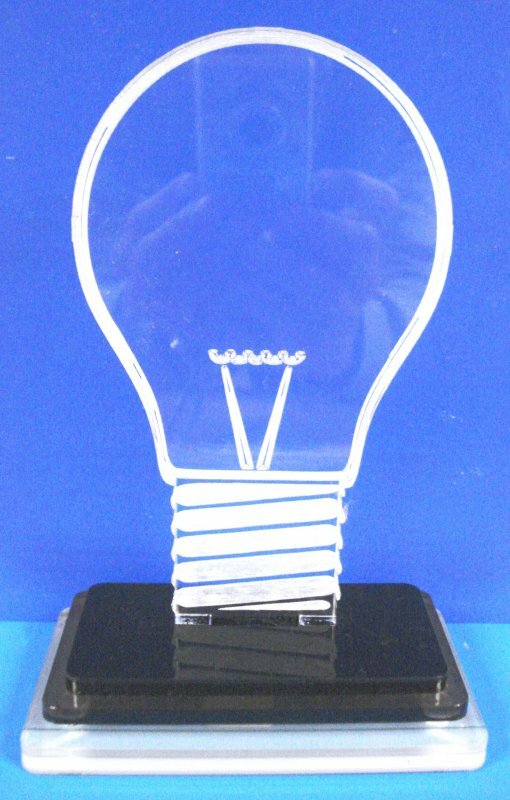 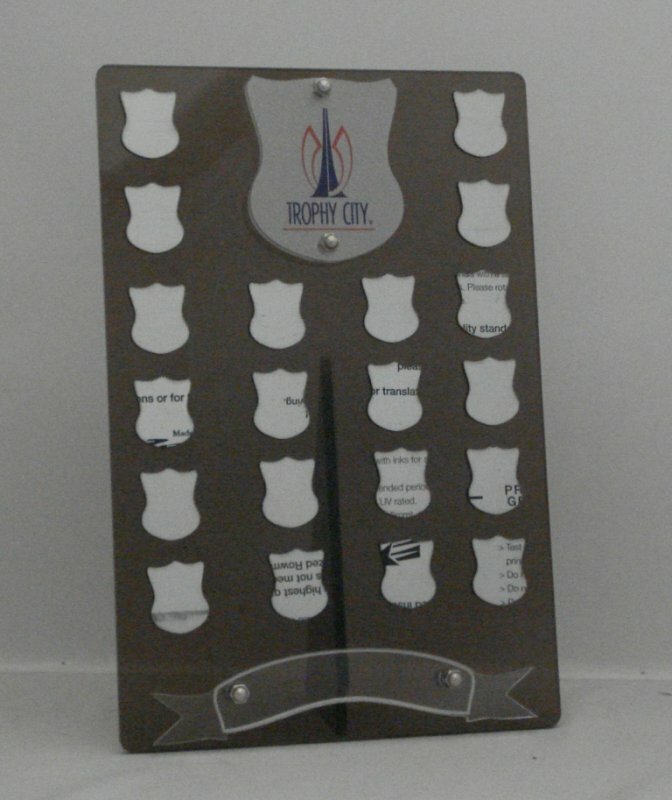 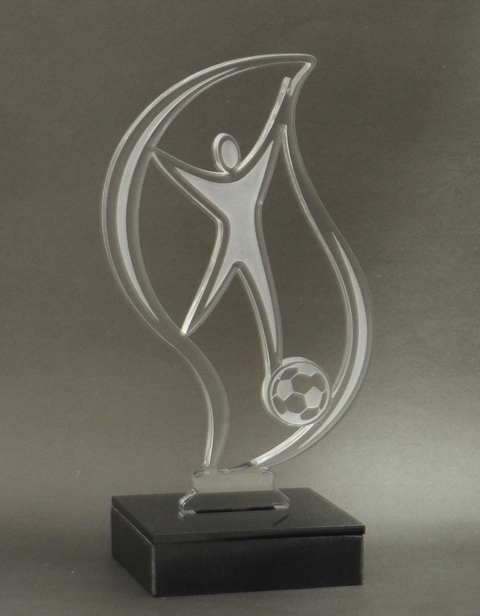 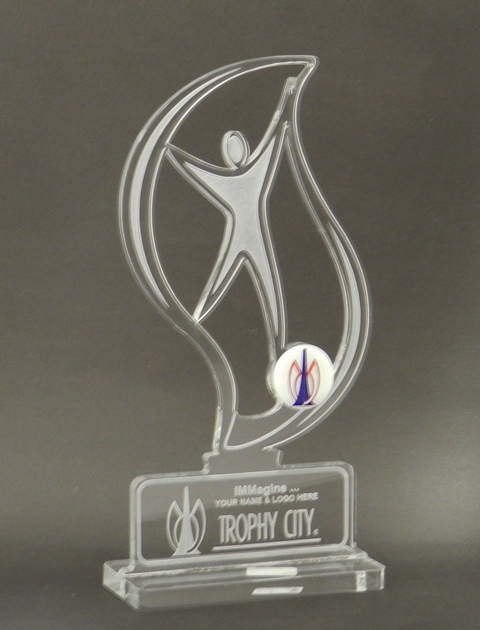 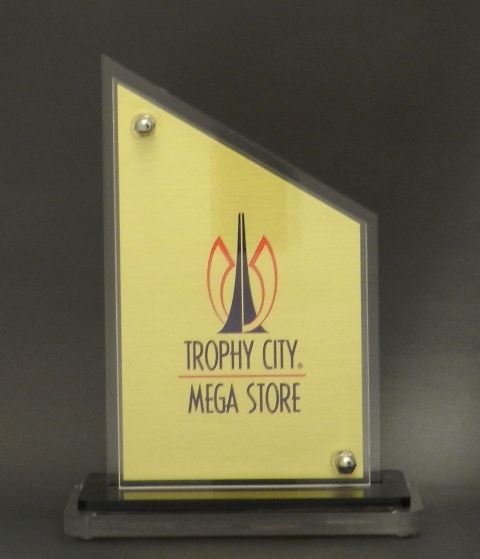 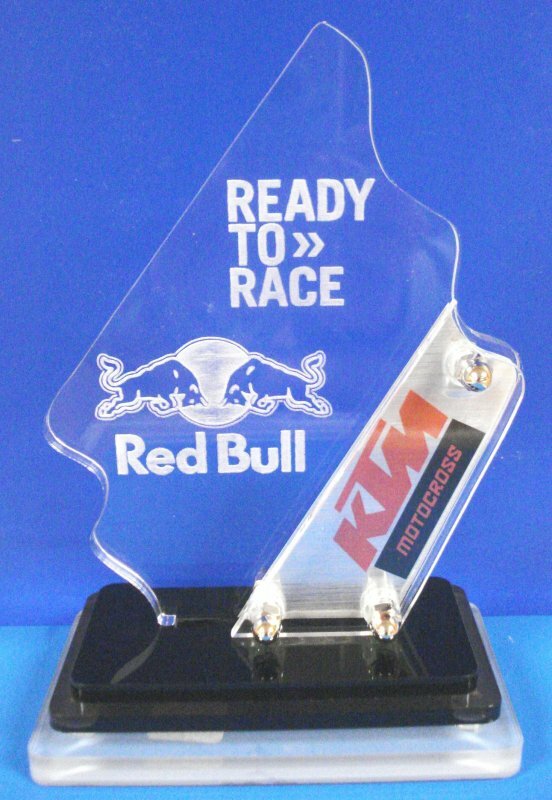 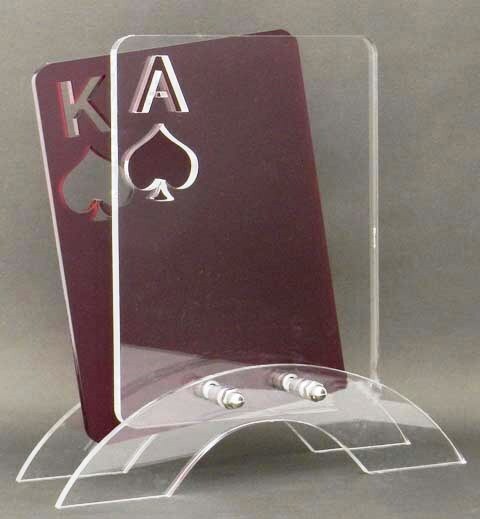 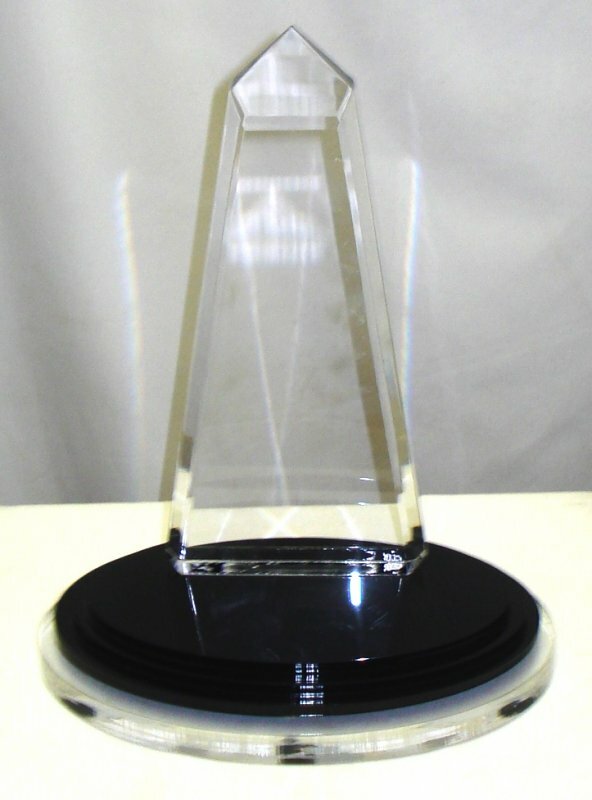 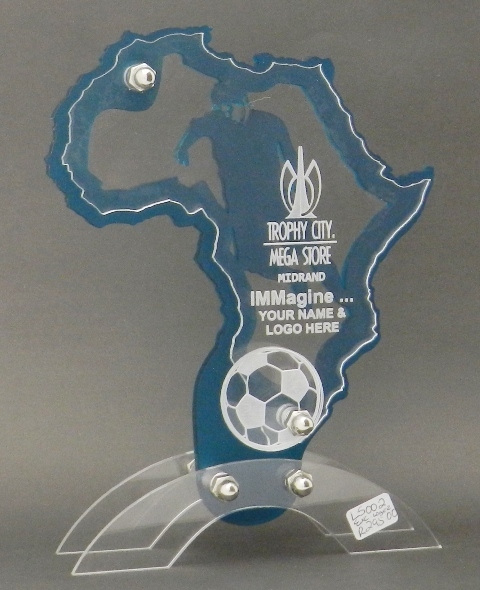 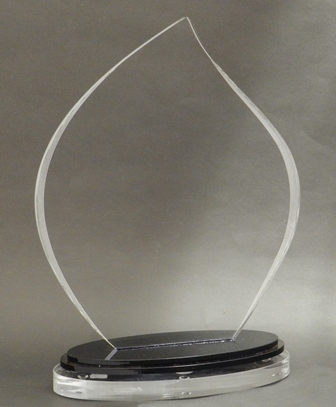 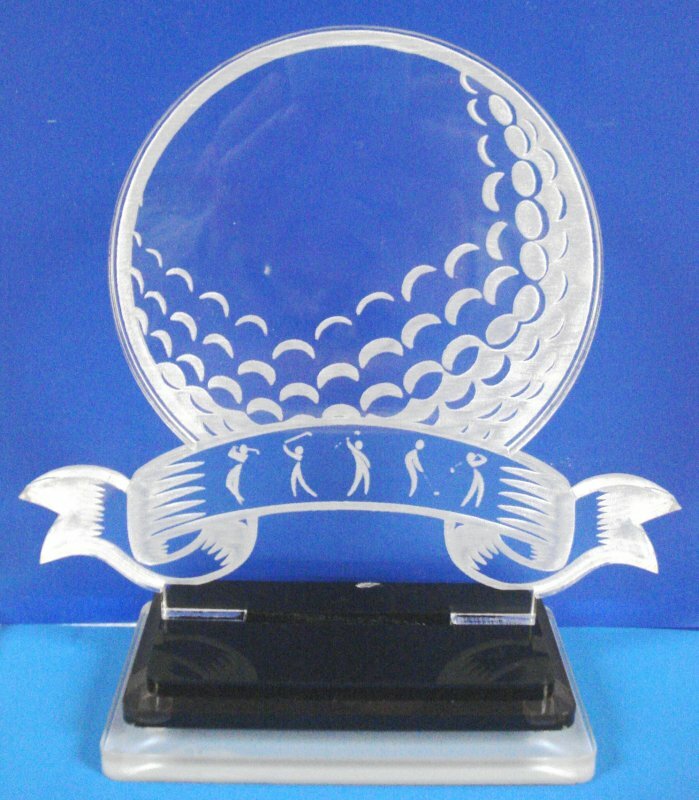 Acrylic Trophy End of Range while Stock Last. 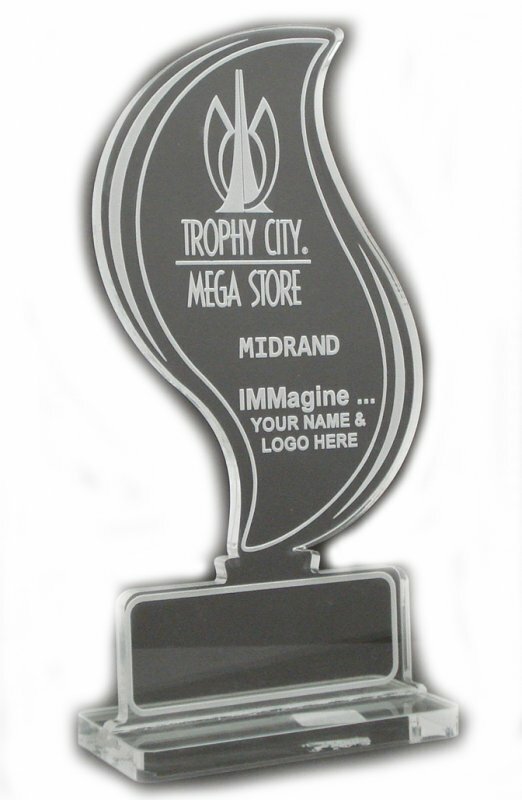 Please see Specials for Price. 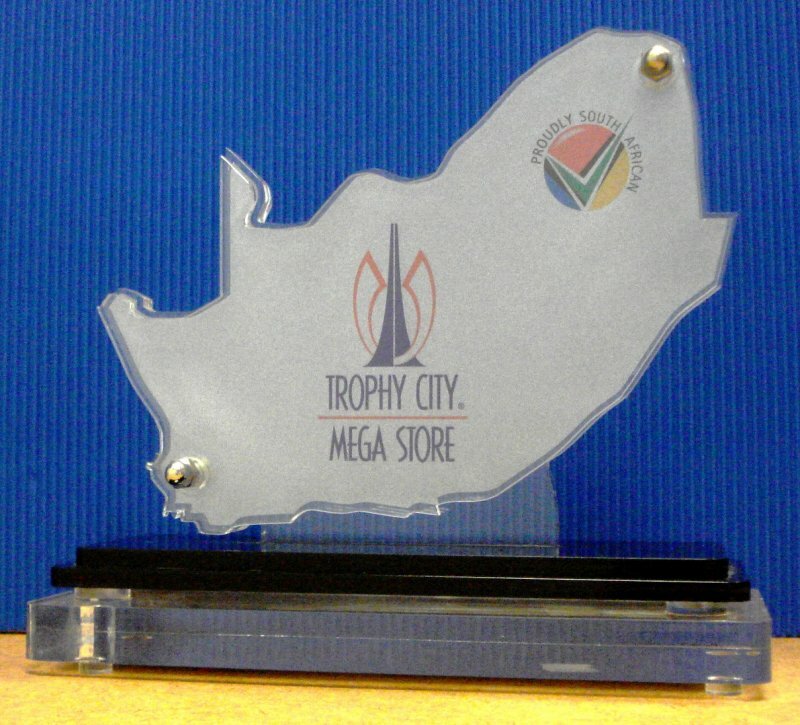 * Available at Midrand Branch Only.